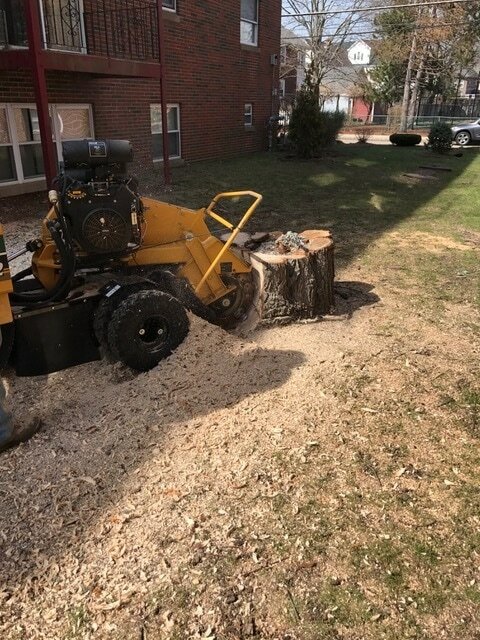 For Malden homeowners and businesses our stump grinding services can remove stumps to ground height or for full stump removal we can completely pull out the trunk of the ground. 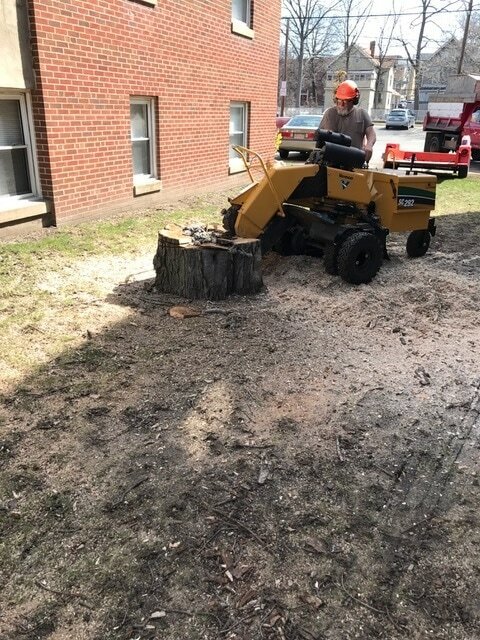 Of course there are methods to remove stumps yourself but it can take time and involve chemicals or power equipment that should be used by professionals. 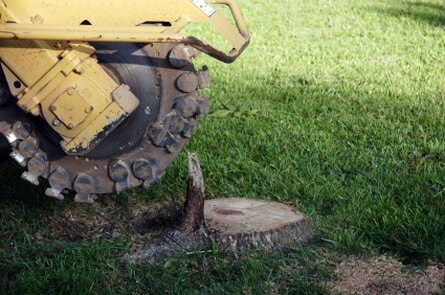 ​Call (781) 665-9876 for quick and easy stump removal. ​Call (781) 665-9876 for a FREE estimate. For affordable rates and reliable results, call us today for a FREE estimate.